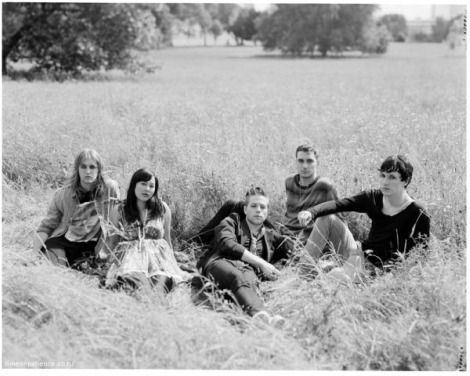 The Naked and Famous are Thom Powers and Alisa Xayalith, Aaron Short, David Beadle and Jesse Wood. Taking their name from the song “Tricky Kid”, this New Zealand electro/pop group have got a winner in their new single ‘Young Blood’. Awesome song, here’s the video.